CIVIC delivers fast, honest, simple lending for real estate investors. Whether you’re an experienced investor or a first-time borrower, we are here to help you break through traditional lending barriers to unleash ever-increasing success. Our specialty is helping mortgage brokers, realtors, and investors purchase or refinance non-owner occupied residential properties. 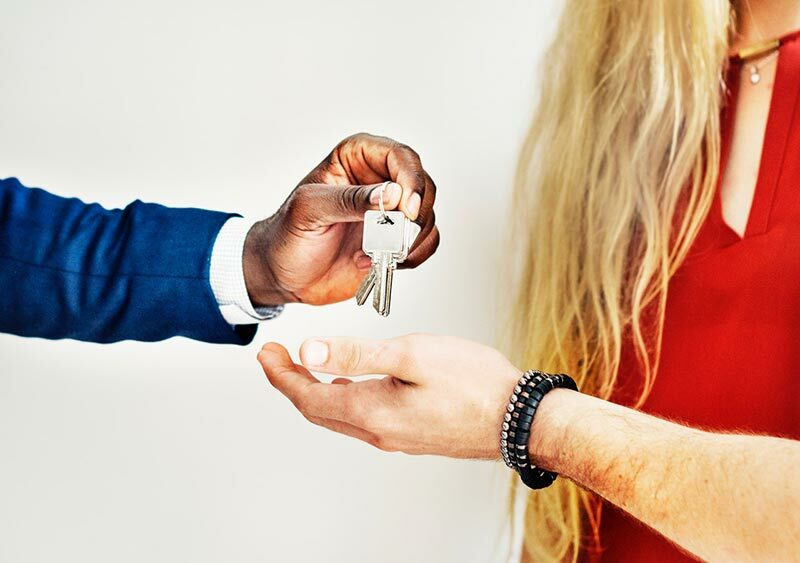 So if you’re looking for a respected private lender that offers streamlined services, quick closings, and aggressive rates, you’re in the right place. Whenever you’re ready to invest in real estate, CIVIC is ready to help. Make CIVIC your private funding source for your Non-Owner Occupied lending needs. 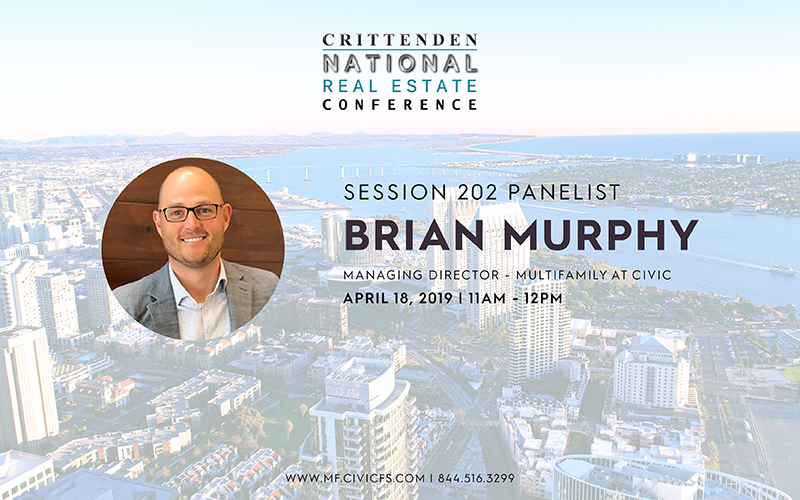 Looking to invest in a multifamily property with 5-100 units? CIVIC can help. 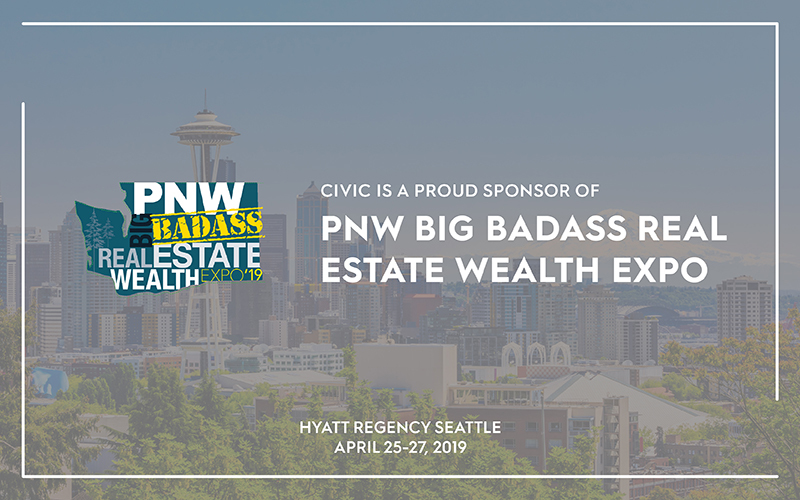 Civic Financial Services sponsors the PNW Real Estate Expo!